Our year has already exceeded our expectations and it’s only March. We’re beyond excited to see this much interest in timber frames and we hope to deliver everyone the timber frame project of their dreams. With that being said, Mid-Atlantic Timberframes would like to make an announcement regarding our 2018 project calendar. It’s filling up quickly and while it is only March, we want to encourage you to sign contracts for fall projects as early as possible. This way we’re able to accommodate project deadlines for all new or current customers due to a slight increase in lead times. As we continue to grow, it will always be our goal to provide unmatched service and results to our customers. 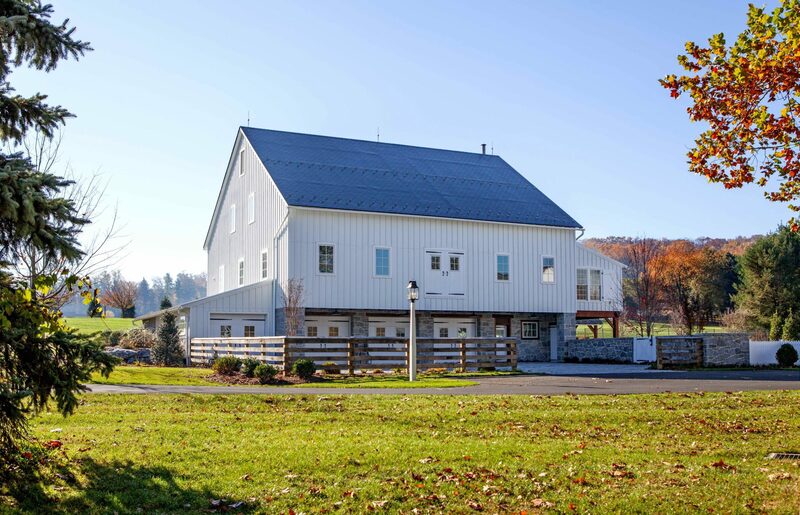 We are thrilled that each and every day, we’re able to bring timber frame designs to life and share our passion for building timber frame homes and structures. Please feel free to contact us with any questions, as we’d love to hear from you.